A Notes window in Einstime allows free-form text to be attached to anything in Einstime. 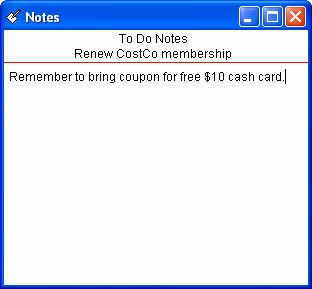 Notes can be attached to a date on the calendar, a scheduled event, a "to do" task, or a phonebook entry. 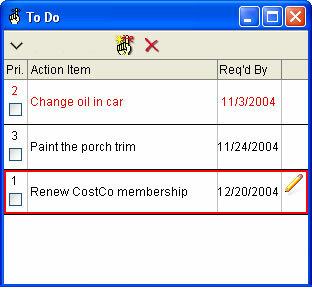 Einstime automatically recalls and updates the Notes window when any of these items are selected.